So last night, it was a stay up late night for me and the husband with the two little ones. Sammy had been playing his kindle, and I let him….. and then I checked my email before heading to bed around midnight. I find 29. 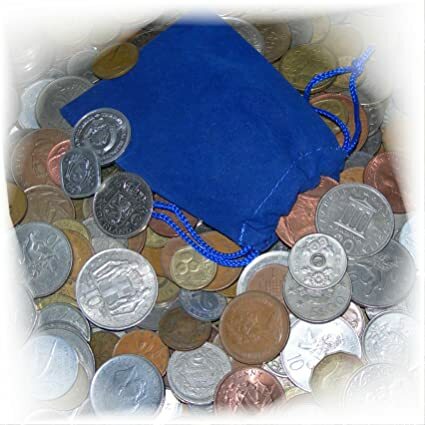 TWENTY-NINE amazon digital receipts… for things like “pile of gems”, “bag of gems”, “casket of gems”, and coins, all sorts of coins and containers of coins. “Unlimited energy”….. how much were these things? I opened the first email. $20.00!!!!!! second email. Another $20.00!!!!! Oh, wait!! $53.99!!! Gems are expensive!!! Lots and lots of expensive gems, and coins, to the tune of over SIX HUNDRED DOLLARS. REAL dollars…. charged to my Amazon account. Needless to say, bad words were said. Hands went flying…. Daddy intervened, saving a life I’m sure. My hands shook as I called Amazon digital customer service, who thank GOD are open 24 hours a day it seems. And miraculously, the guy on the phone, Luke, fixed it for me. First he laughed. And laughed pretty much throughout the call. I told him I didn’t realize the kid could purchase anything because I had parental controls set, no purchases without a password! Apparently, since I gave him access to the games he was allowed to play, he can STILL purchase apps within the game. And extra lives, coins, gems, all that good stuff. In one hour, he spent a total of $691 and change. Why? Because he wants to be better than his friends at this game. The game by the way, which doesn’t exist in our home anymore. Kindle is on lockdown forever. FOREVER. I KNOW that I learned mine.